As you can see from the large hole in my post history, I’ve been a little busy for past couple of years. Of course, this is no excuse. I’m just as busy now, if not more so. But I’m going to put more effort into regularly updating this blog. Code Club is one of the reasons for this extra pressure on my free time. About two years ago I set up a club in our local library. 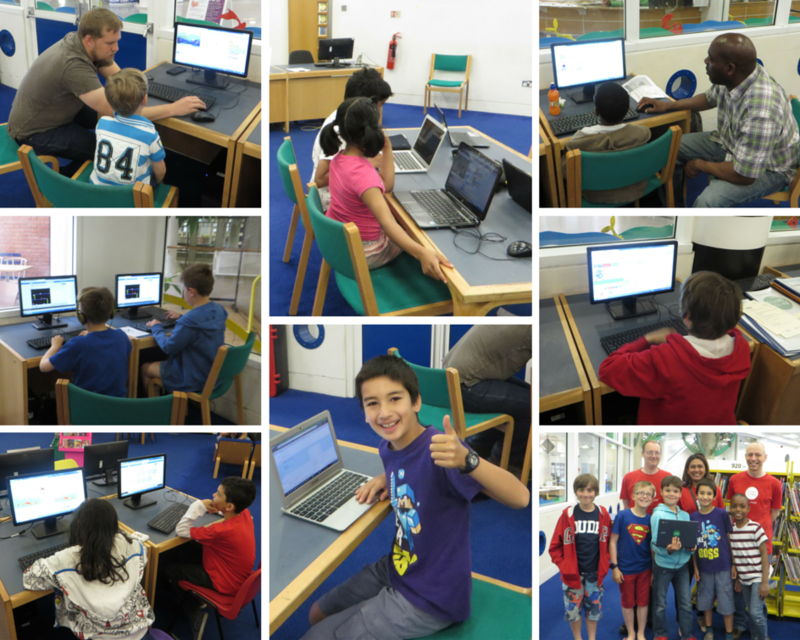 And last week I was asked to answer some questions for a Code Club blog post.